This is spending time thinking about problems that aren’t yours yet. Defining the problem you’re solving before mastering customer acquisition. Asking questions before diving into testing your assumed answers. Having a running business before obsessing over optimisation. Getting customers before coding automated solutions. Proving the model before designing pixel-perfect pitch decks. As a founder you have limited time to execute on an unlimited list of to-do’s. 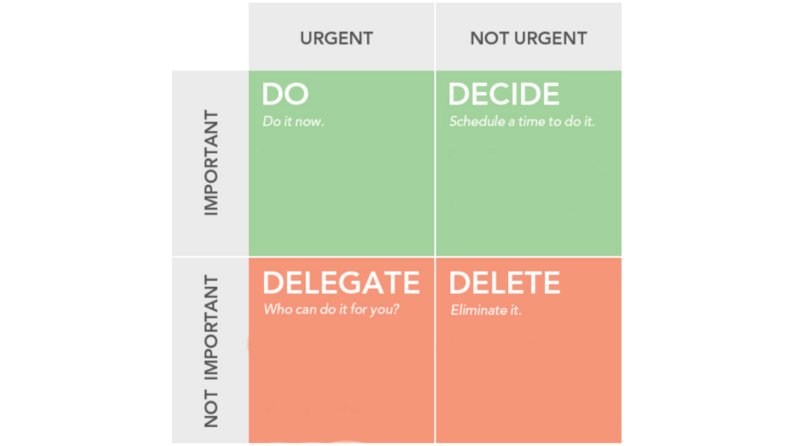 Prioritisation is just as, if not more, important than the things on the list. Share the post "Do less. Win more."